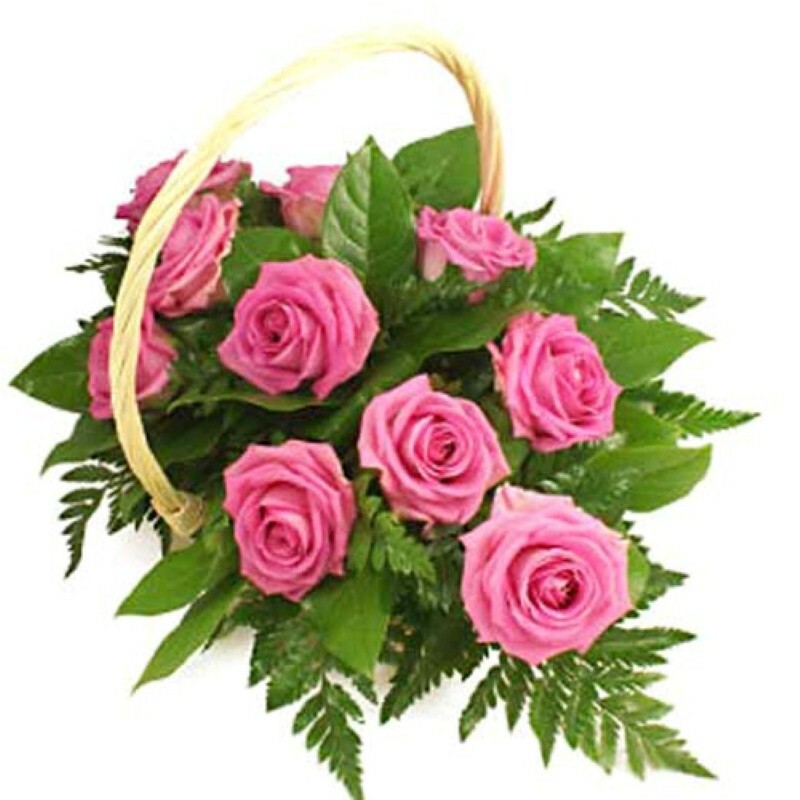 Product Consist : 12 Pink Roses Basket Arrangement. 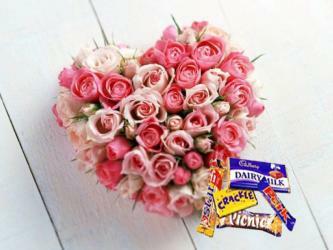 Elegant, charming and heartwarming, this gifts will catch your attention instantly ! This basket contains dozen pink roses that have been wonderfully showcased in a round handle basket arrangement. 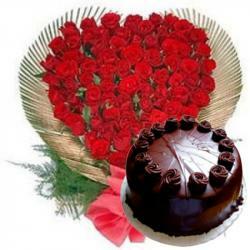 The entire arrangement is immensely classy and will be perfect on occasion like Valentines day, Anniversary and many more. 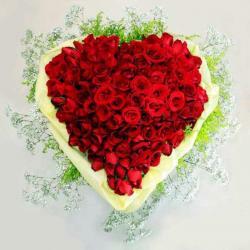 So gift it now to your special person in India. 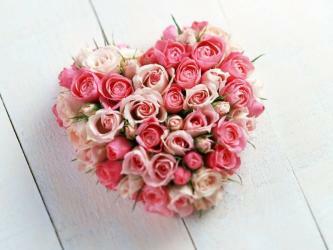 Product Includes : 12 Pink Roses Basket Arrangement.